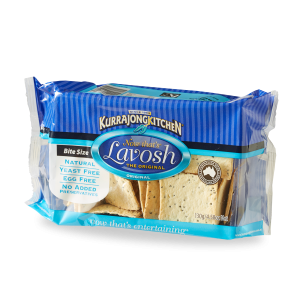 The Original Lavosh recipe is the most loved of all. 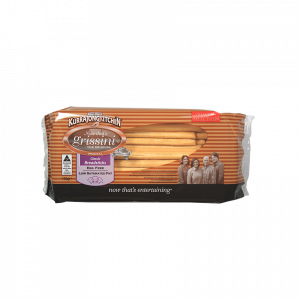 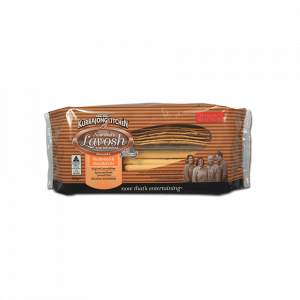 Originally baked in Ben & Karen’s restaurant for service to their customers, this age old award winning recipe continues to delight consumers to this very day. 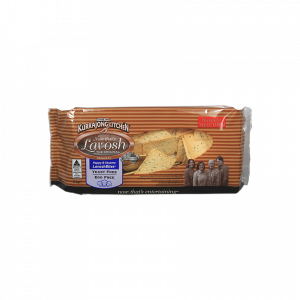 Baked and packed in many different ways, the original favourite can be found on the finest shelves in these variants. 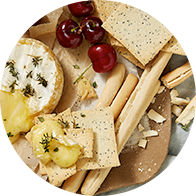 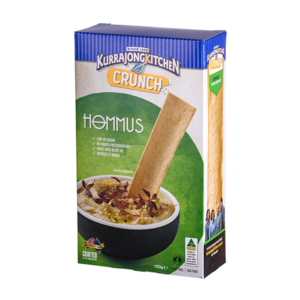 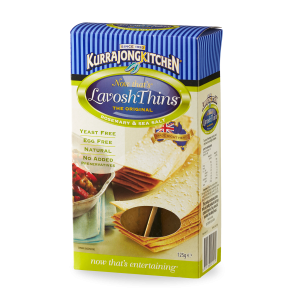 Naturally baked, low in sugar with no added preservatives and made with the ever popular olive oil, Kurrajong Kitchen® Crunch™ are the perfect choice for dipping or an accompaniment on cheese boards. 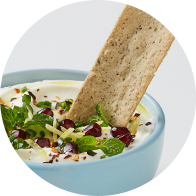 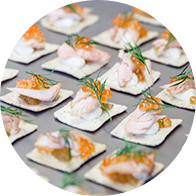 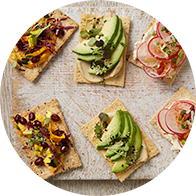 We select simple ingredients from the pantry to bring you our range of Artisan Crispbreads™. 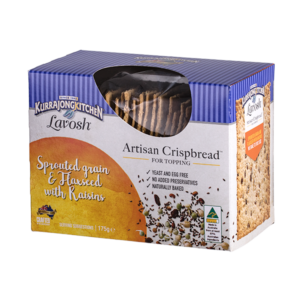 Mindful nutritional choices full of sprouted grains, seeds and fruits baked for your wholesome goodness. 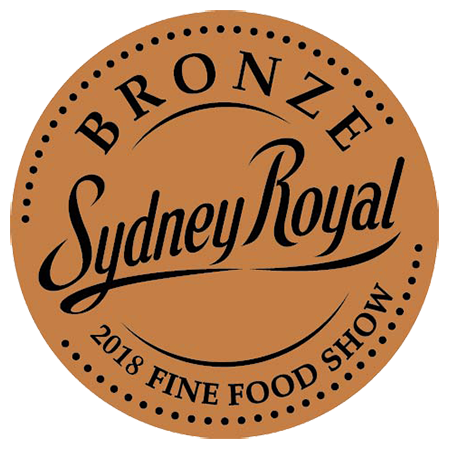 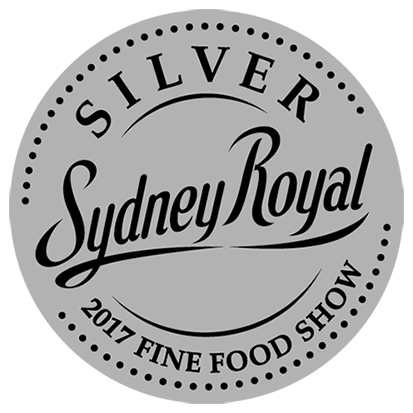 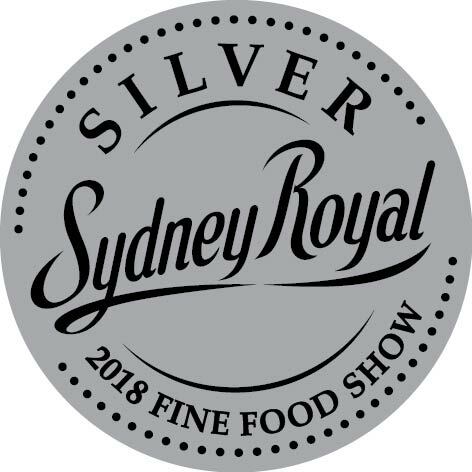 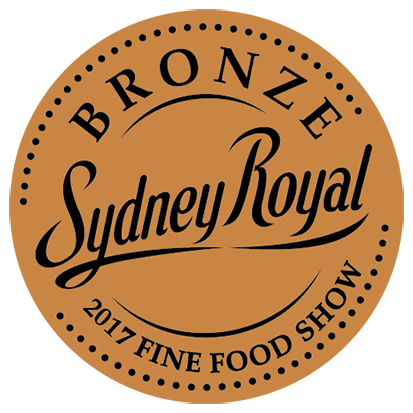 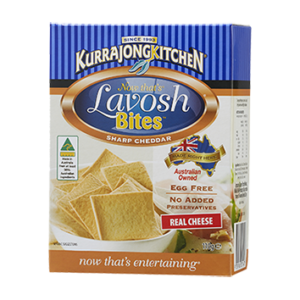 Crafted in the Hawkesbury NSW Australia. 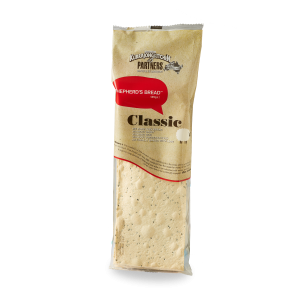 The award winning Traditional Range brings the original recipe to life. 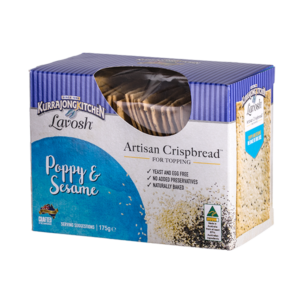 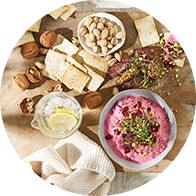 Offering Poppy & Sesame LavoshBites™, Poppy & Sesame CrackersSize™, Sprouted Grain LavoshThins™, Grissini Classic Breadsticks and a mixed packet of Flatbread and Breadsticks, these products can be found in delis and fruit barns across the country. 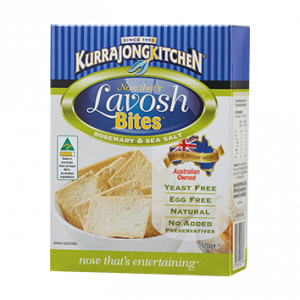 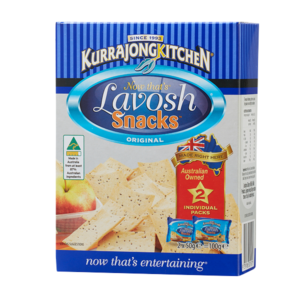 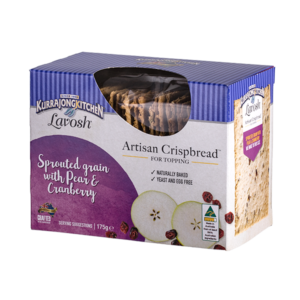 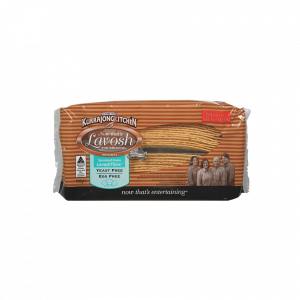 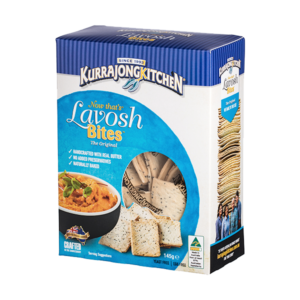 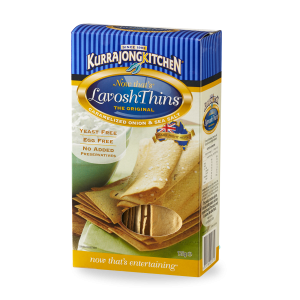 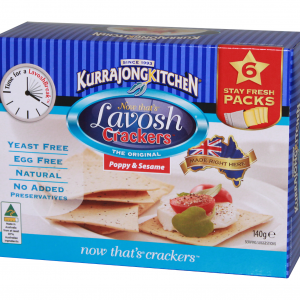 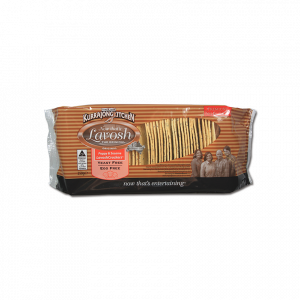 Kurrajong Kitchen® proudly manufacture Lavosh the Original, yeast free, egg free, natural flatbread with no added preservatives.